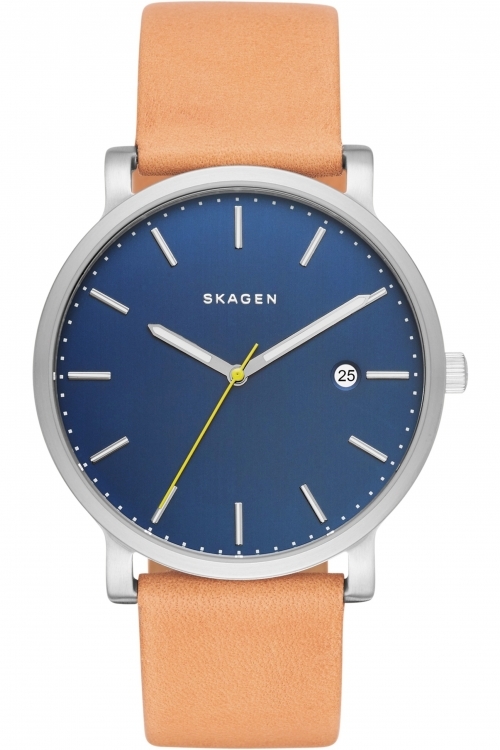 Skagen Ancher SKW6297 is an amazing and handsome Gents watch. Case is made out of Stainless Steel while the dial colour is Off white. The features of the watch include (among others) a date function. 50 metres water resistancy will protect the watch and allows it to be submerged in water for periods, so can be used for swimming and fishing. It is not reccomended for high impact water sports. The watch is shipped with an original box and a guarantee from the manufacturer. 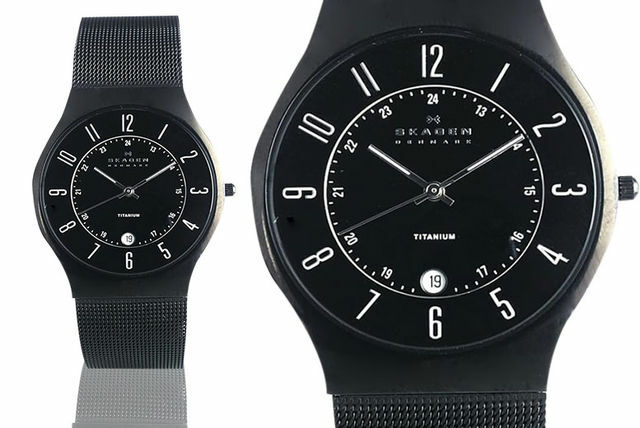 Skagen Jorn SKW6330 is an amazing and very impressive Gents watch. Material of the case is PVD rose plating, which stands for a high quality of the item while the dial colour is Grey. This model has got 50 metres water resistancy – it can be submerged in water for periods, so can be used for swimming and fishing. It is not reccomended for high impact water sports. The watch is shipped with an original box and a guarantee from the manufacturer. 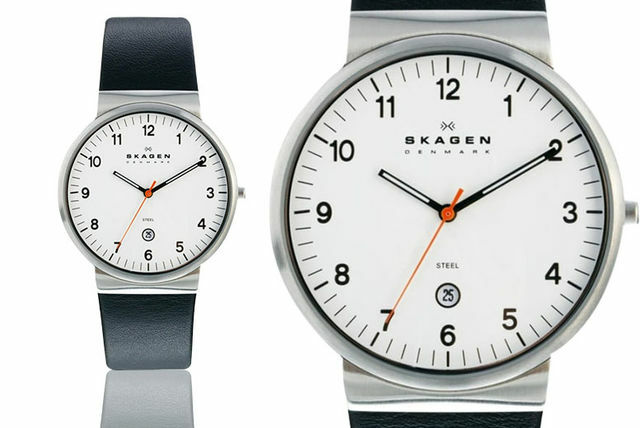 Skagen Ancher SKW6358 is an amazing and special Gents watch. 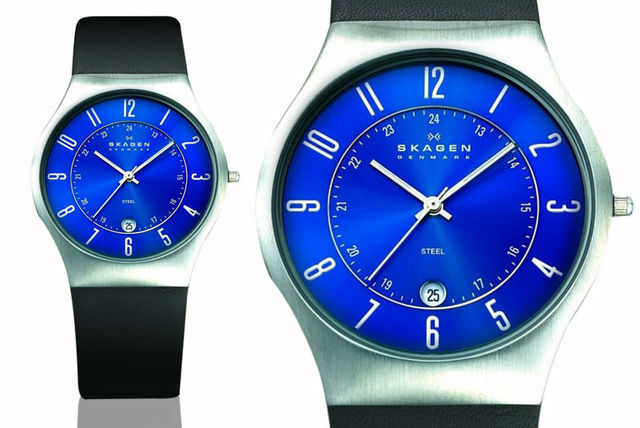 Case is made out of Stainless Steel and the Blue dial gives the watch that unique look. 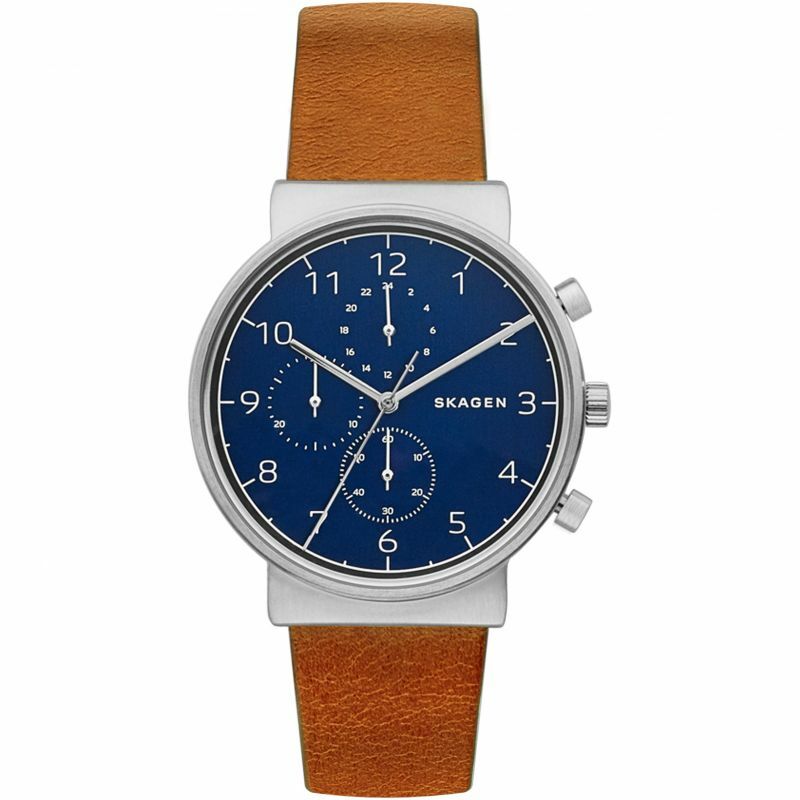 The features of the watch include (among others) a chronograph. This model has got 50 metres water resistancy – it can be submerged in water for periods, so can be used for swimming and fishing. It is not reccomended for high impact water sports. The watch is shipped with an original box and a guarantee from the manufacturer. Each watch comes in secure and durable stainless steel housing, is water resistant to three atmospheres and comes presented in a gorgeous gift box. 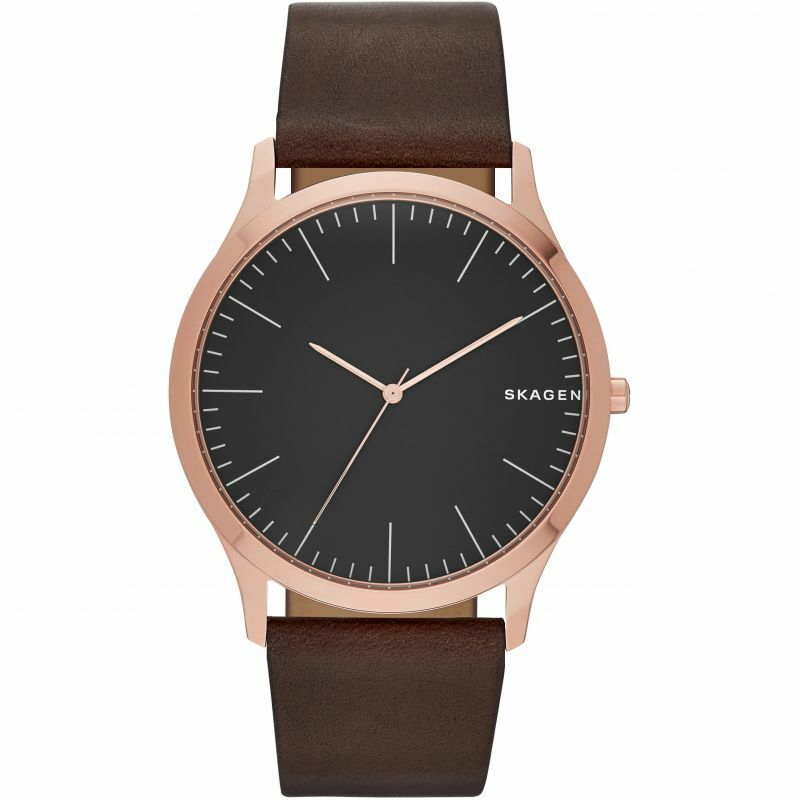 Get a stylish Skagen men’s watch. Choose a black, blue or white model. 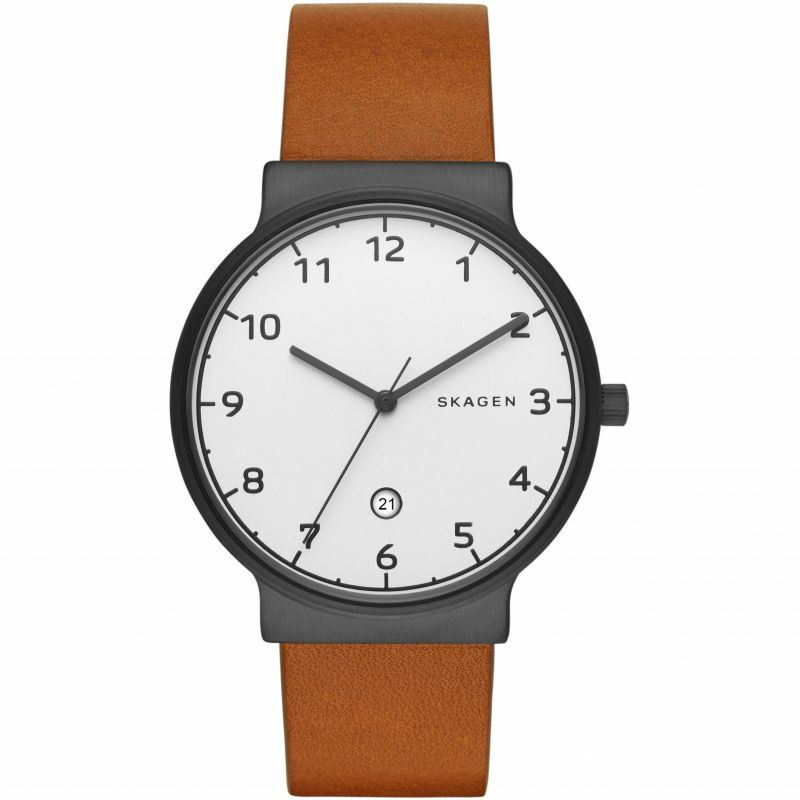 With a stainless steel body and steel or leather strap. With numeral hour markings and a date function. 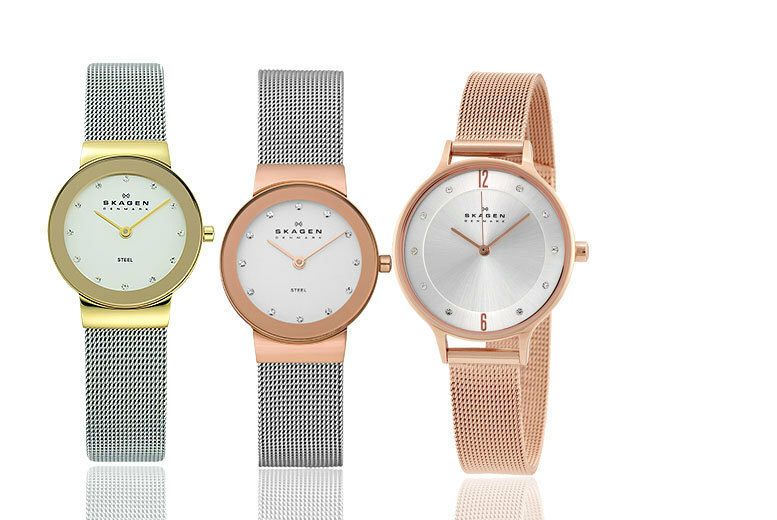 A versatile timepiece with a classic colour palette, slender profile and understated elegance. 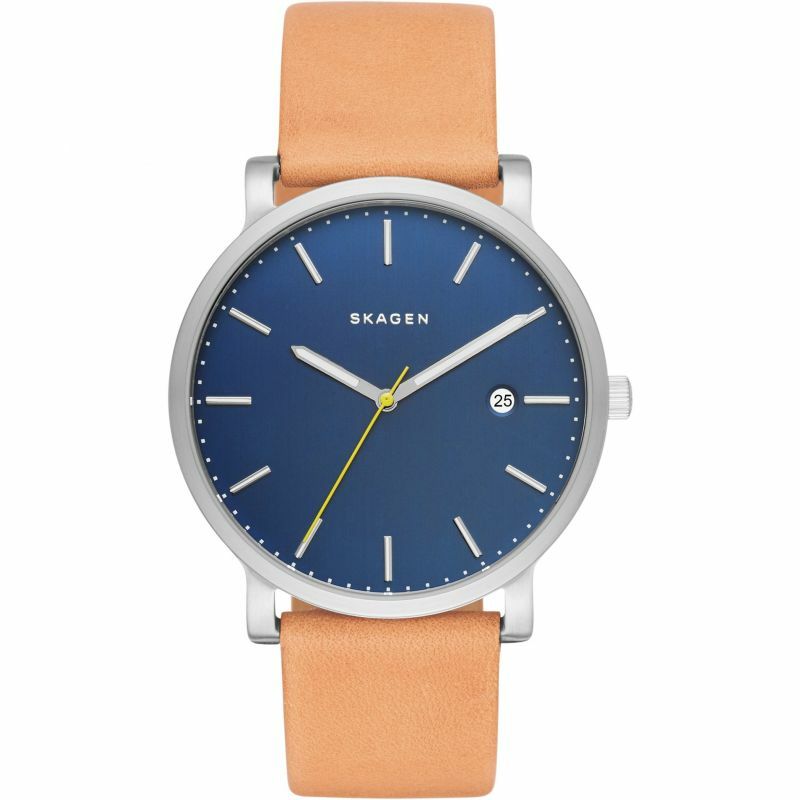 Get a women’s Skagen watch! 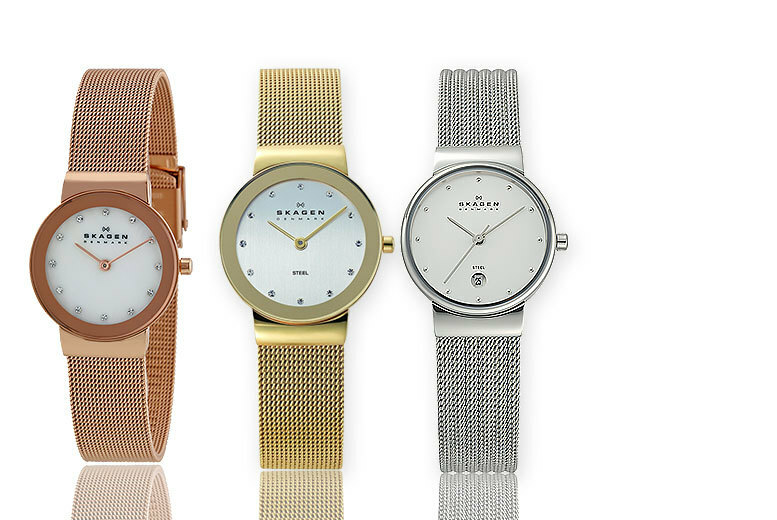 Choose from six chic styles. Sleek, minimalist design complete with the signature mesh bracelet. Scandinavian-style designs from the renowned Danish fashion house!